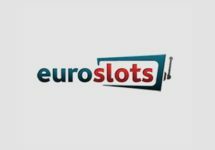 EuroSlots – Buffet Lunch Menu! Don't miss this lunch buffet! Your Free Spins Buffet is served! 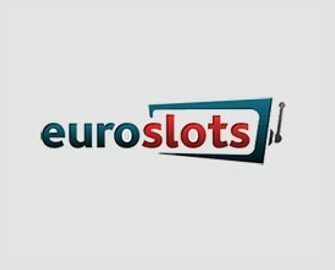 Sit down after a full morning of hard work and enjoy the delights of the EuroSlots Lunch Buffet. Everyday, Monday to Friday, they serve up a tasty Free Spins treat for you. Simply make a deposit anytime between 11:00 and 14:00 and they will add 20 Free Spins to your account in a flash that can be played on a selection of 10 slots. Simple as that! 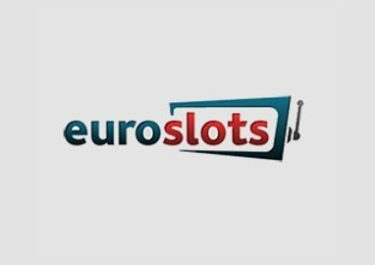 Lunch breaks will never be the same again, thanks to this latest promotion at Euroslots. Check out the lunch menu throughout May 2017 and bon appetite. Just like any buffet lunch, pick up anything that’s on the table and enjoy to the fullest. Make a deposit from Monday to Friday anytime between 11:00 and 14:00 CET and get instantly rewarded with 20 Free Spins for a selection of slots. Winnings from the Free Spins are added as a bonus and carry a 40x wagering requirement within 14 days. Maximum bet is €5 per spin and €0.5 per bet line until wagering is completed. Only bets with bonus money contribute to the wagering requirement. You are not permitted to place bets of 25% or more of your total balance on a single game round, when completing wagering requirements towards a bonus. 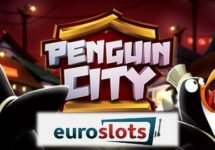 Players exceeding this limit could potentially have their bonus and potential winnings applicable to the bonus removed. 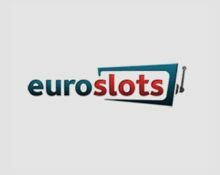 EuroSlots bonus terms and conditions apply, read them carefully. Launched in 2012, the casino is operated by the acclaimed Play Cherry Ltd. under a license from the MGA Malta. A large choice of games are offered on desktop, mobile and tablet from Netent, Microgaming, Amaya, Yggdrasil and Play’n Go. The LIVE Casino tables are powered by Netent Live. A good range of payment methods such as Visa, MasterCard, Instant Banking, Neteller, Skrill, Paysafe Card, Bank Transfer ensure fast and secure deposits and withdrawals. The website is available in English, German, Finnish, Norwegian, Swedish languages and customer support provided 24/7 via Email and Live Chat.